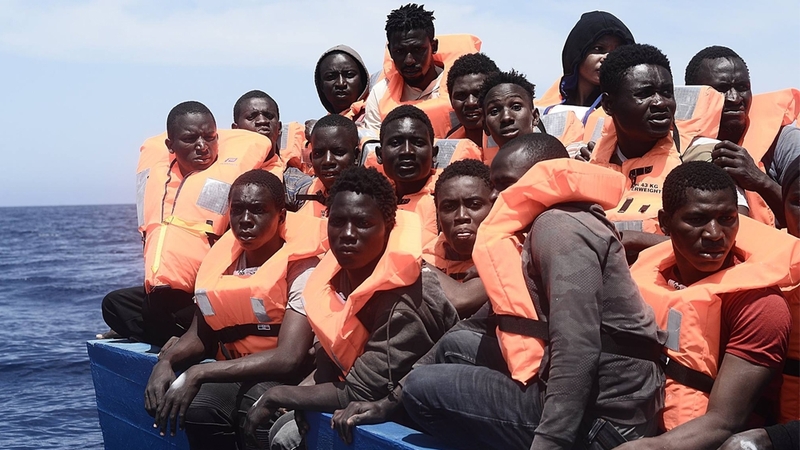 The photo above of Max Avis, UWC Atlantic College graduate, is circulating the internet as newspapers cover Italy’s decision to shut ports to ships with more than 600 migrants. According to Atlantic Pacific, an NGO that provides lifeboats “where there are none” based at UWC Atlantic College, Max Avis was originally trained at Atlantic College as RNLI crew and then became one of Atlantic Pacific’s crew in 2015 and one of their instructors in 2016. 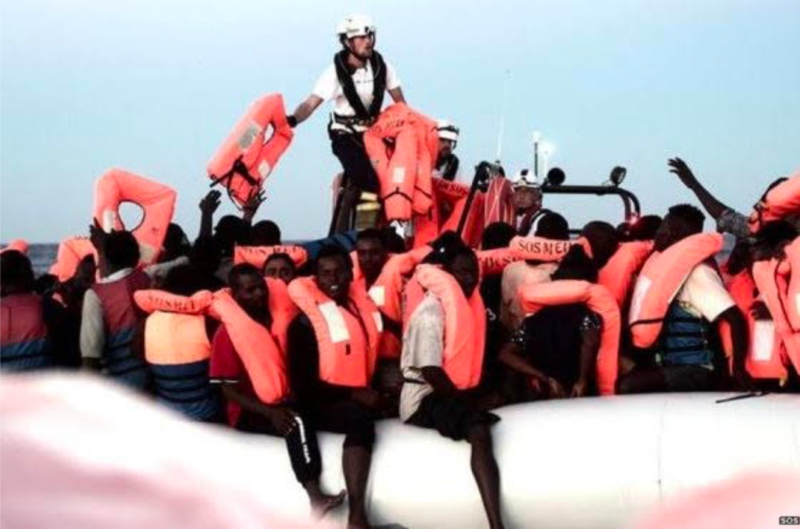 Atlantic Pacific has been involved with the training of many Search and Rescue operatives of which a considerable amount have gone on to work with NGO’s working in the Refugee Crisis. 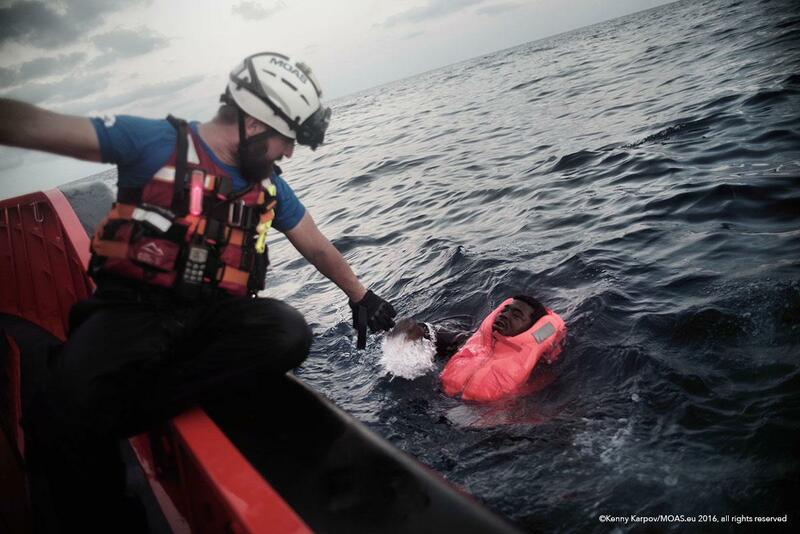 The photo was taken by documentary photographer Kenny Karpov who is known to take photos of refugees around the world. 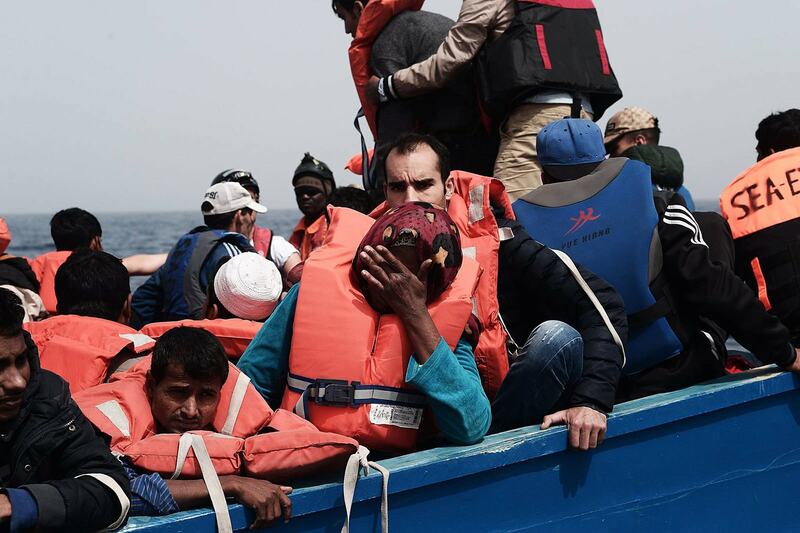 Below are more pictures from Kenny Karpov of the Atlantic Pacific and SOS MEDITERRANEE efforts in the Mediterranean sea. You can find more on Karpov’s flickr here.